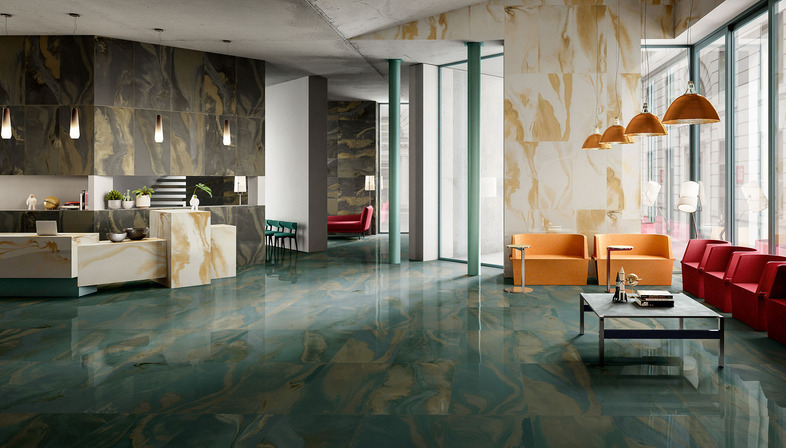 All the technical aspects of porcelain tiles in an in-depth look at the material covering everything from ventilated façades to raised floors, from water jet cutting to aesthetic variations on surface textures. 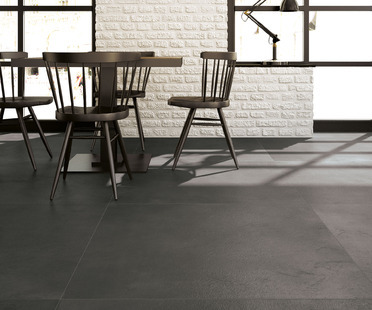 Design solutions and culture for an aesthetic of contemporary architecture, creating innovative new moods incorporating noble, economical, ecological use of ceramic surfaces. Ventilated facades, raised floors: different technical solutions for your designs.